Why is your Cake Art raspberry mousse filling so delicious? From the French word for froth, mousse is a rich, airy filling that is light in texture but full of flavor. Don’t settle for a so-called mousse whose flavor has been compromised with preservatives and gelatin to keep it spreadable! 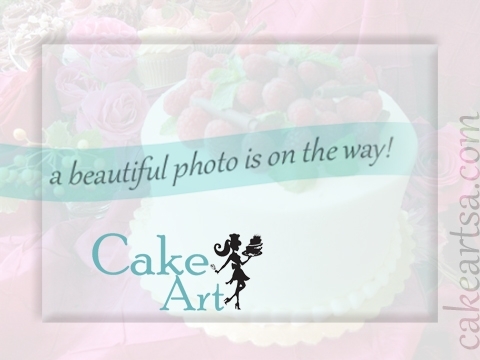 Your Cake Art raspberry mousse is handmade from fresh whipping cream and top quality fresh raspberries for a delicate and fresh tasting compliment to your moist and delicious Cake Art cake.